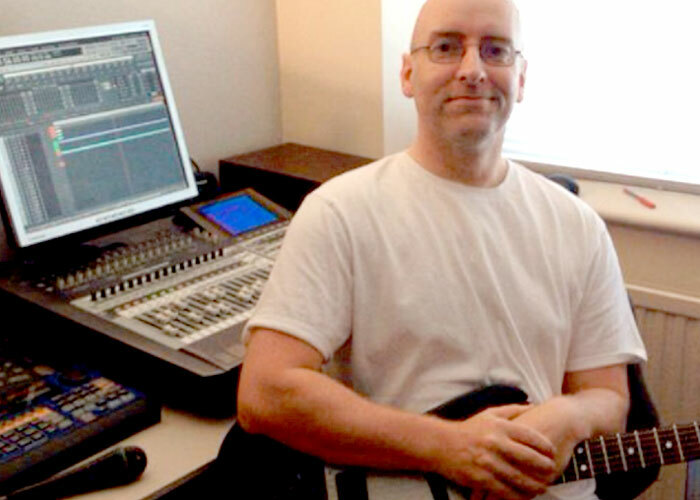 Kev Allcock is a semi-professional musician who had to give up playing guitar seven years ago because his osteoarthritis had such a debilitating effect on the movement in his fingers. After putting himself on the Somerset Cider Vinegar cure he reports that he is now playing better than he ever before! "It is not over-stating matters to say that this natural product has transformed my way of life immeasurably," writes Kev Allcock from Blackburn. "It is not over-stating matters to say that this natural product has transformed my way of life immeasurably." After years of finding no comfort or respite from the so-called 'prescribed' methods of treatment, I took the advice of a friend who suggested taking Apple Cider Vinegar (ACV). I researched on the internet, and bought some locally. I immediately noticed a difference, but only really found total relief from my pains after discovering ACV containing the 'mother'. A day does not go by when I do not take a tablespoon of ACV (the easiest/friendliest method I have found is to take with local honey in warm water). I have distorted joints from OA, but the pain has gone. 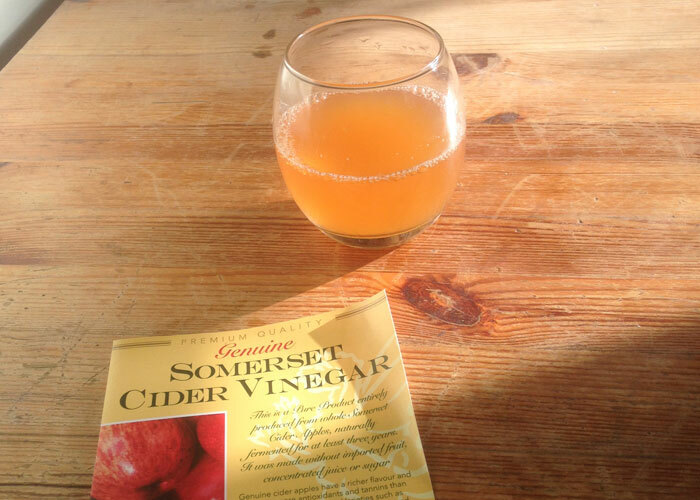 I have been drinking Somerset Cider Vinegar for three years, and only wish I had discovered this wonderful cure 30 years ago." Most customers drink two or three dessert spoonfuls of Somerset Cider Vinegar in half-glass of warm water with honey to taste. They take the drink twice daily before meals. This seems to be the most common dosage for the treatment of arthritis. Some customers report an immediate improvement but most people say that they have to take Somerset Cider Vinegar for between one or two months before feeling any benefit.